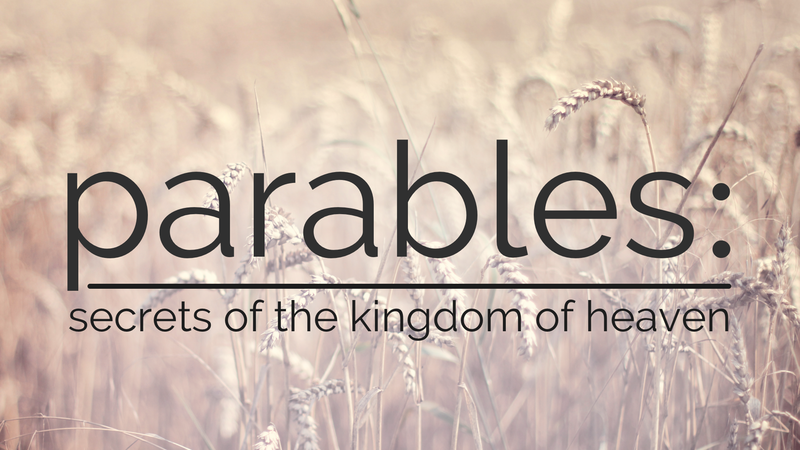 Why did Jesus teach in parables? There are two reasons given in this passage, reasons related to the secrets of the Kingdom of heaven. To some people the parables give the secrets of the kingdom of heaven. To others the parables take them away. This is an odd answer. Think about it. It’s not that hard to understand parables as giving the secrets in so far as they teach about it. But why would Jesus take it away from some, and how do parables do this?